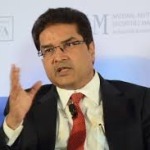 It is well known that Raamdeo Agrawal has a soft spot for novice investors. The reason for this is because Raamdeo himself was, until some time ago, a struggler in the stock market and knows the trials and tribulations that novice investors go through to make ends meet. Raamdeo’s relentless efforts coupled with a bit of good luck transformed his fortunes and catapulted him from a poverty stricken existence into the ranks of the rich and famous. In fact, Raamdeo is probably amongst the first of the savvy investors in India to have snared a magnificent 100-bagger stock (10,000%) gain. Raamdeo generously explained the techniques that he adopted to achieve the incredible feat. Raamdeo’s net worth is presently an eye-popping Rs. 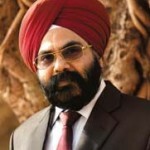 2,700 crore while that of Mr. Motilal Oswal, his business partner, is Rs. 2,800 crore. The collective net worth of Rs. 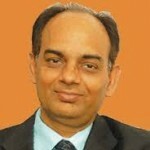 5,500 crore has been earned by the duo from the simple expedient of homing in on winning stocks and holding them tight. We have seen a real life example of how the duo picks fail-proof stocks and nurtures them till they become mega multibaggers. One of Raamdeo’s endearing characteristics is that he does not rest content with explaining theoretical aspects of wealth creation. Instead, he provides tangible examples of real-life stocks to prove his point. To understand the potency of Raamdeo’s stock picking ability, we have to check the performance of the stocks recommended in the 18th Wealth Creation Study and the 19th Wealth Creation Study. As one can see, the performance of the stocks on a two-year basis is quite laudable given the difficult state of the markets. On an average basis, the model portfolios have given two-year returns which have beaten the benchmark indices by a wide margin. In the 21st Wealth Creation Study, Raamdeo and his ace team have dilated on the importance of focused investing and the power of allocation in wealth creation. The study explains in detail that while investors pay a lot of attention to “stock selection”, they do not pay as much attention to “stock allocation”. The result is that even though investors do home in on multibagger stocks, they are unable to become immensely rich because the percentage of capital allocated to the stock is very meager. 4. Active monitoring and improvement. P – favorable Price of purchase. Buying a stock which fulfils the ‘QGLP’ criteria is a sure way of finding multibagger stocks is the confident assurance of Raamdeo and his team. The aspect of allocation of capital to the stock is an area where most novice investors goof up because we can never be sure how much is enough. To resolve the issue, Raamdeo has formulated a new formula called the CAP (Confidence-Adjusted Payoff). Buffett whilst managing the portfolio at Buffett Partnerships during the 1960s. • Rank all the selected stocks in descending order of their expected 3 or 5-year upside. • For each stock, arrive at Confidence-Adjusted Payoff (CAP) i.e. Upside x Confidence factor. • Rank the stocks in descending order of CAP, and align the final allocation. 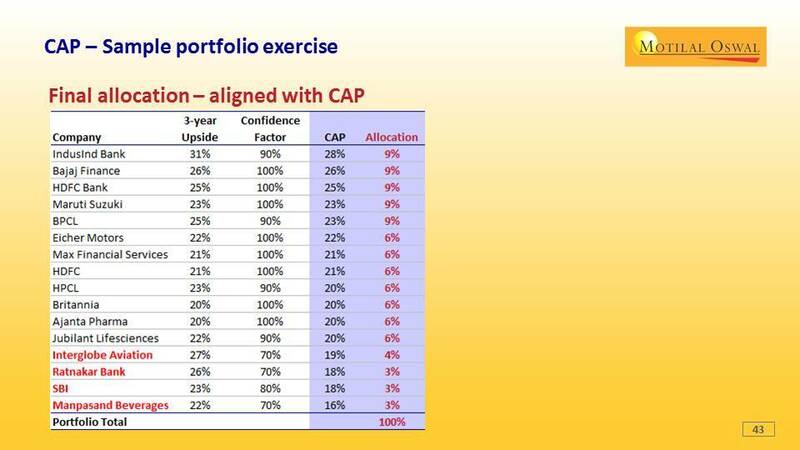 The more accurate the assessment of CAP, the higher will be the portfolio performance based on this allocation, rather than any other (e.g. equal weight), the Study says. Raamdeo Agrawal knows better than anyone else that novice investors have a low threshold for theoretical discussion. There has to be a healthy balance of theory with practical examples to retain investors’ interest. With this noble objective in mind, the 21st Wealth Creation Study has provided a sample portfolio of 16 top-quality stocks. The stocks are first aligned in accordance with their 3-year upside potential and the confidence factor. In cases where the confidence factor factor is low, reasons are given for that. Thereafter, the capital is allocated to the stock depending on the confidence factor. 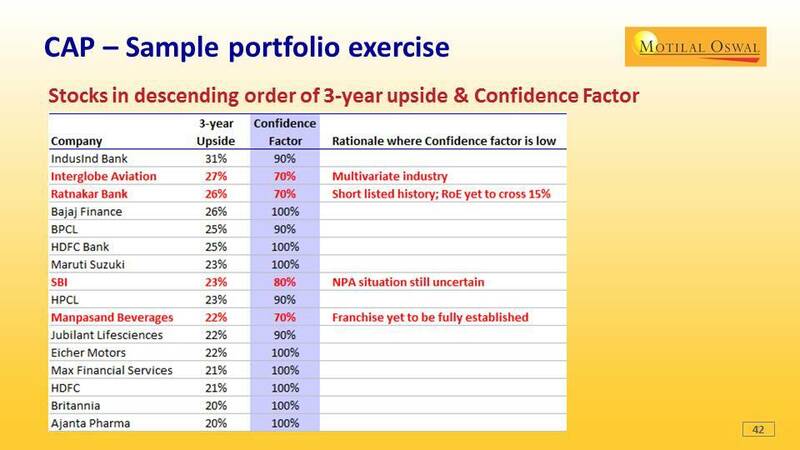 For example, there is 90% confidence that IndusInd Bank has a 3-year upside of 31%. The Confidence-Adjusted Payoff is worked out at 28% and so the stock can be given an allocation of 9% in the portfolio. Similarly, Eicher Motors is expected to have a 3-year upside of 22% and is given an allocation of 6% of the funds in the portfolio. In contrast, though Interglobe Aviation has a 3-year upside potential of 27%, the confidence factor is low at 70% given the risks in the industry. The result is that the stock cannot be trusted with an allocation of more than 4% of the portfolio. The 21st Wealth Creation Study throws light on the importance of capital allocation, an aspect that has been lost sight of so far. The Study also provides a framework that enables us to decide in an objective manner how much allocation is appropriate to each stock. There is no doubt that the Study will help us home in on multibagger stocks and to profit from them in a meaningful manner! “100-Bagger” Stocks Are On The March! Are We Keeping Pace? Suven life sciences is 2822 Rs. Wish if it was.